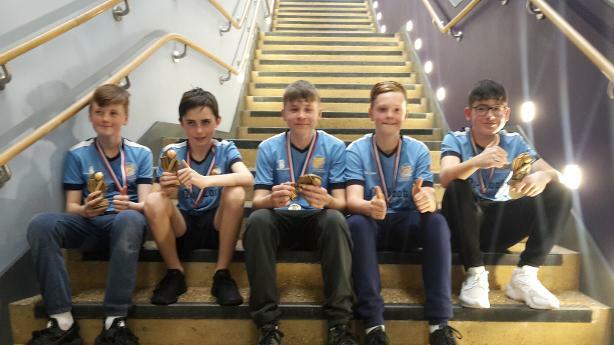 BRCC U13s entered an indoor cricket tournament at High Wycombe Sports Centre on April 7th and having made it to the final, posted an enormous 107-3 before restricting High Wycombe CC to 88-4 to win the tournament. Despite the seemingly incessant rain, preparations for the 2018 season are underway. When Birdie gets a barrow out, you know it can't be long before the first game!! 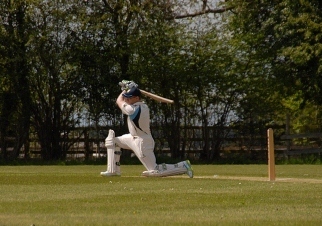 This season sees a change in captaincy for both teams, and new challenges in terms of the teams we will be playing, but pre-season nets have been very well attended and with Rolfie declaring that he's smashing it all around the hall, it looks like form is good. We are always looking to welcome new members, so if you would like to be part of the team that fashions the next 125 years, click here to find out a bit more about the club. 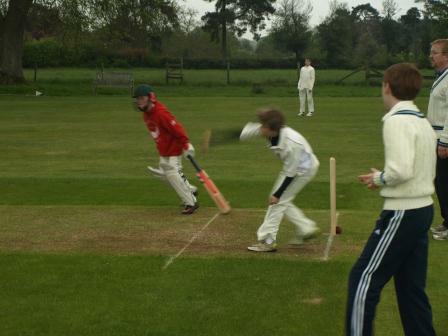 We play a competitive standard of cricket in the Cherwell League, every Saturday from May to September. Our 1st 11 play in division 5 and our 2nds in division 8 and after a couple of seasons of consolidation, we have targeted our anniversary year as one where both sides can win promotion. 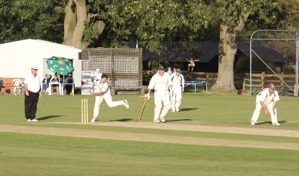 We also play some social cricket on Sundays and a number of Twenty/20 midweek bashes. If you are 15 years or older and would like to play, we will have a team for you whatever your standard. Click here to get in touch. 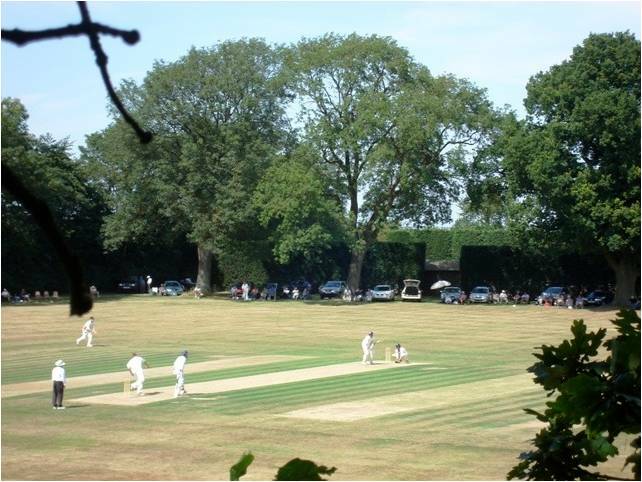 Bledlow Ridge is one of the friendliest clubs in Bucks and has probably the county's most picturesque setting. Whether you are an aspiring youngster or a seasoned 'old pro', looking for a regular game, or the occasional run out, we would be delighted to welcome you to the Ridgebears. For more details about the club, click here, or to email us, click here and someone will come straight back to you. As well as plenty of competitive cricket, we have a programme of social cricket that ranges from regular annual Sunday friendlies and midweek Twenty/20 bashes to the U11s against their mums! We have an active social calendar and a thriving junior section which meets on a Friday night from the 22nd of April (2016). 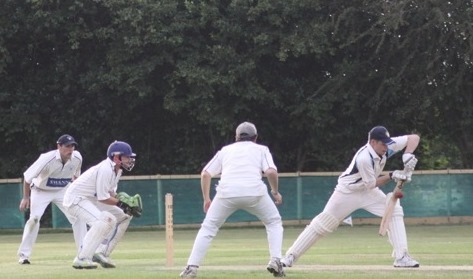 We are also always looking for non playing help, so if you are a scorer or umpire and would like to be involved with a friendly village club, you can get in touch by clicking on the Contact Us page or email John Rolfe, our club captain by clicking here.